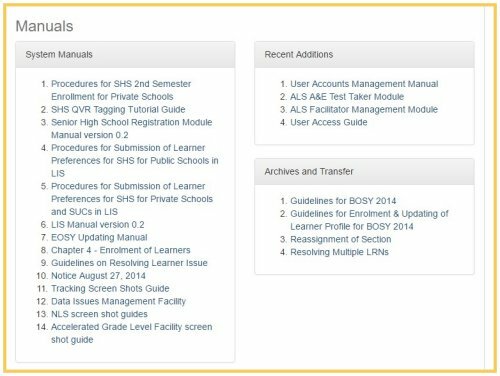 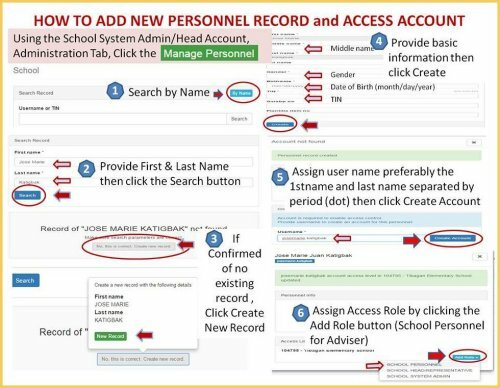 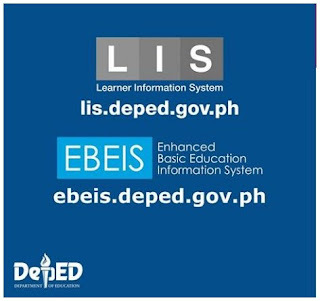 New teachers should be oriented or trained on how to do the basic task in the Learner Information System (LIS) especially in creating a user account and assigning themselves as a class adviser. 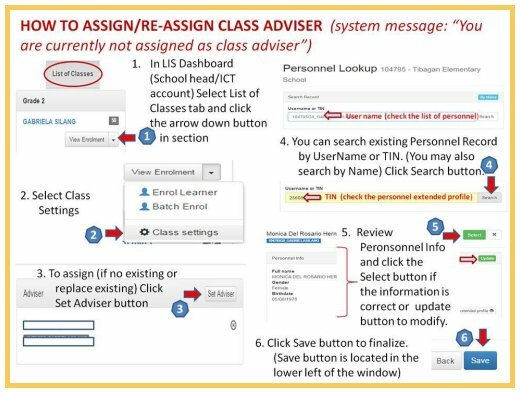 In like manner, old teachers are so engrossed in their day-to-day teaching task to their respective pupils/students and they've a very limited time to be spent in Learning Information System (LIS) site. Besides some of them or even most of them who have undergone a training on LIS have already forgotten the basic encoding to the said LIS. 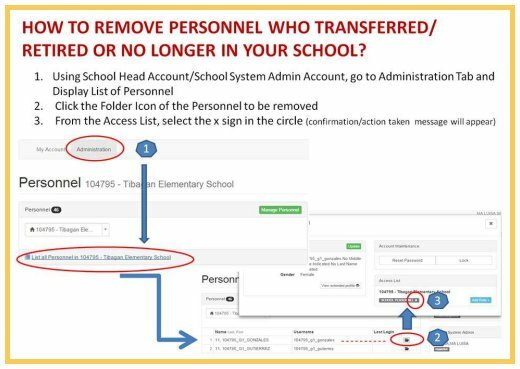 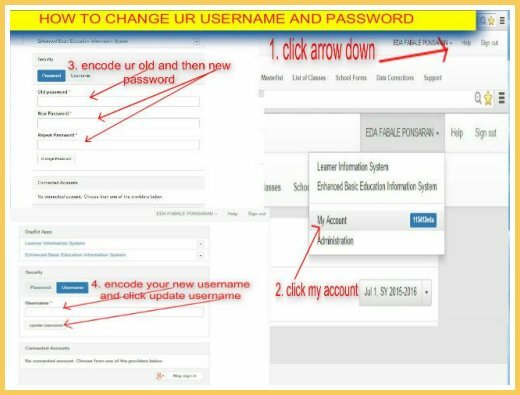 On this teachers' plight, Sir Jonas Diche has come up with a simple tutorial on these to help them and this is shared by Mam Eda Fabale-Ponsaran in Learner Information System (LIS) version 2.0 Help Desk FB page. 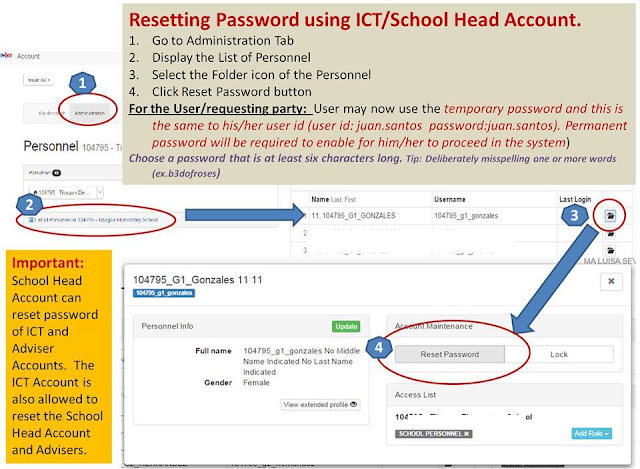 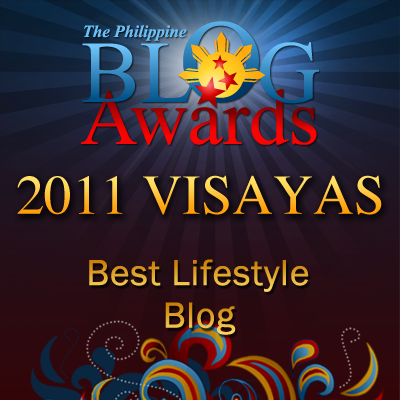 I am sharing it here to facilitate it and to give other teachers the easy or ready source for that matter.